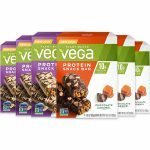 Vitamin Shoppe is offering a limited time BOGO 50% and a $15 OFF every $75 with coupon DIGEST15. 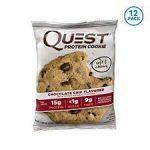 4 boxes of Quest Cookie for $60 [$15 per box]. Add item for $0.8 to get to $75.